4k00:15 a view of the river Metauro in the central italian region of Marche close to the Furlo Pass, a gorge on the ancient Roman road Via Flaminia. 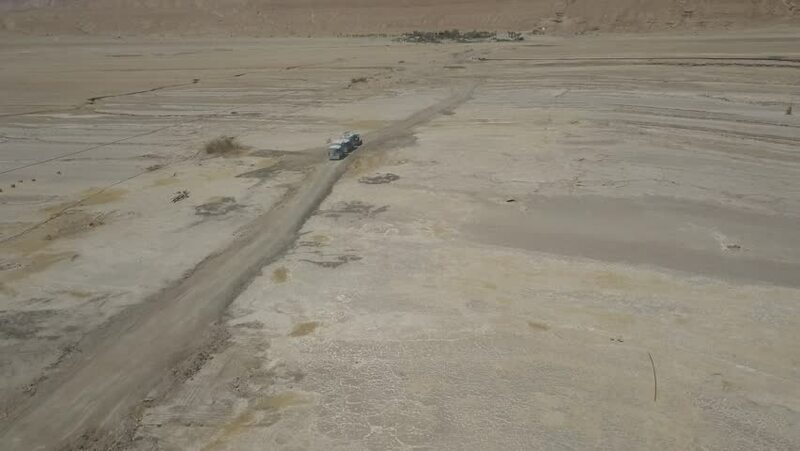 4k00:16Aerial Drone View of Road, Sand Field in Desert, Ocean background. Dlog Panorama shot in Nouadhibou, Mauritania, West Africa.